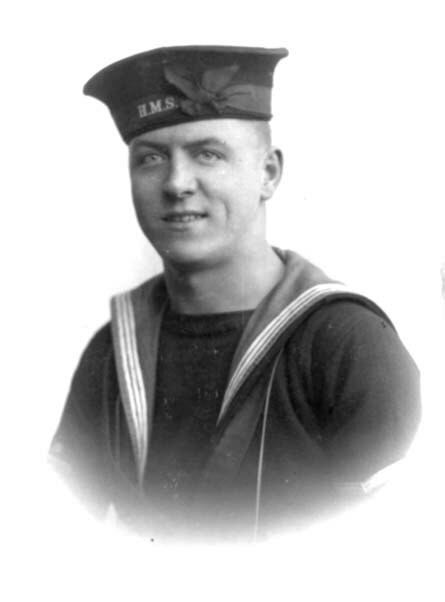 OXLEY, Able Seaman, RONALD, D/SSX 21384. Son of Albert and Nellie Oxley, of Sheffield. Plymouth Memorial, Panel 48. Column 1.